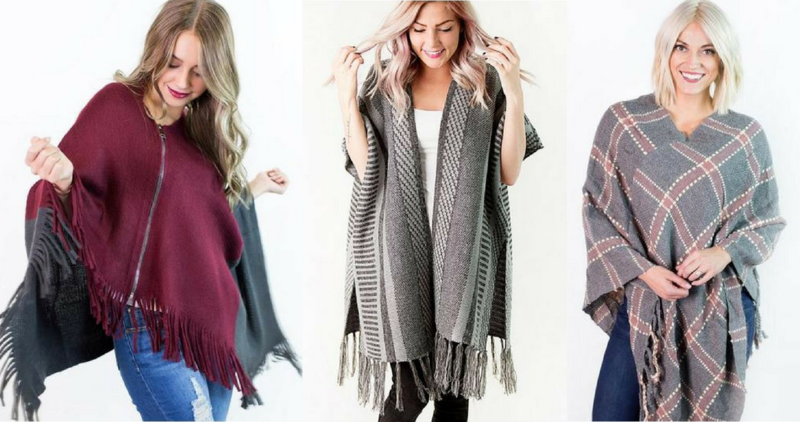 Today only, you can use this Cents of Style coupon code to get 2 beautiful Ponchos for just $32.95 shipped or $16.47 each (reg. up to $54.95 each)! There are several to choose from so you’re are sure to fin the one you like. Shipping is always free with Cents of Style.